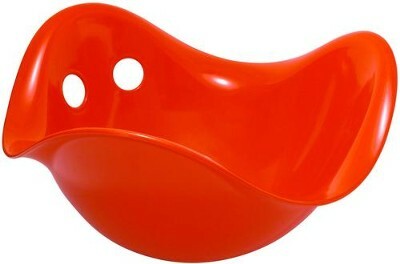 Kids will love the multi-use Bilibo Toy in Red from Kid O Toys. 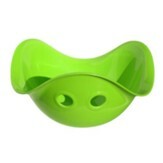 Designed for ages 2 to 8 years old, this toy can be used indoors or outside and has a multitude of uses: a rocking chair, a spinning top, a cradle, or a tunnel! Measures 16 inches length by 16 inches width by 12 inches height. 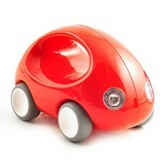 I'm the author/artist and I want to review Bilibo Toy, Red.